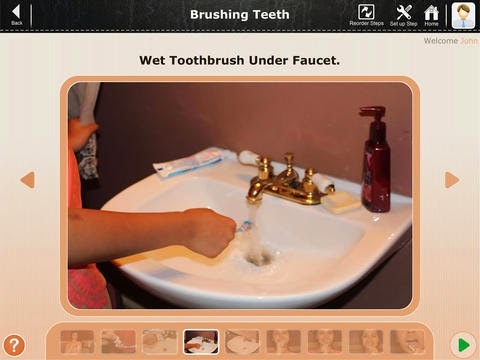 iLearnNEarn2 – School and Adult Series is an award-winning special needs education program that delivers Eden Autism Services’ Adults curriculum on touchscreen devices. The integrated curriculum facilitates continued skill acquisition for adults with autism spectrum disorder in areas such as Self-care, Domestic, Vocational, and Recreation and Leisure. The ABA-based app covers about 200 skills at Primary, Intermediate and Secondary levels. The app integrates Assessment, Program and Teaching modules into a seamless and easy-to-access library of learning activities. The Assessment module allows users to define a student’s IEP (individualized education plan) goals, before creating programs either from a list of preset templates, or by customizing programs from scratch. Teachers/parents can tailor the programs to individualized learning needs, while utilizing their preferred method of intervention (ABA or others). As with many WebTeam apps, iLearnNEarn2 – School and Adult Series comes complete with customization features, including a wide selection of images, audios, videos and interactive tools to create customized programs. 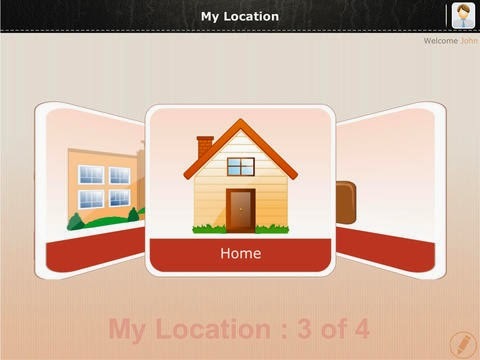 • Produces Reports to evaluate progress Developed by WebTeam Corporation, iLearnNEarn2 – School and Adult Series is part of the ColorsKit platform of autism management.